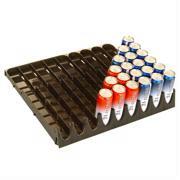 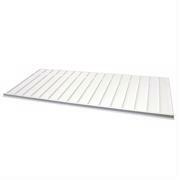 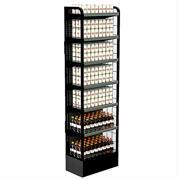 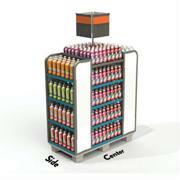 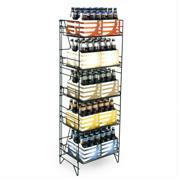 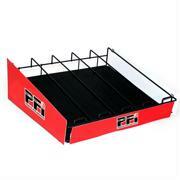 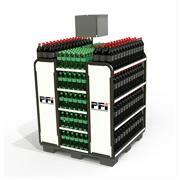 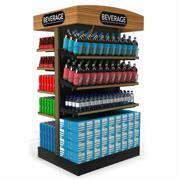 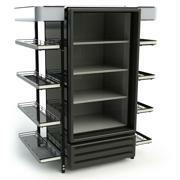 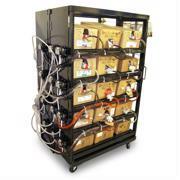 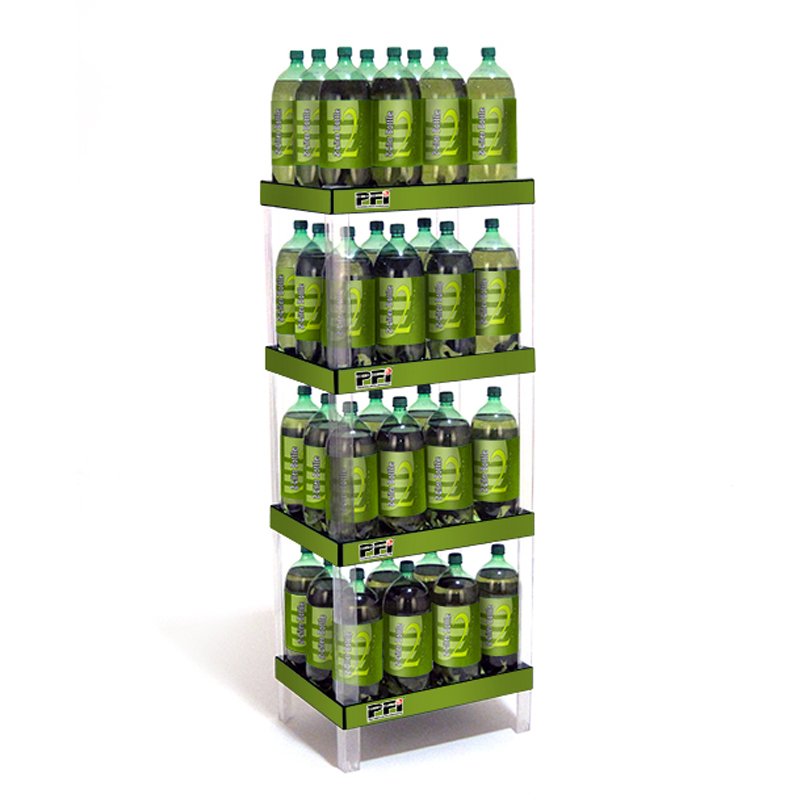 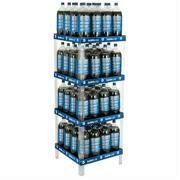 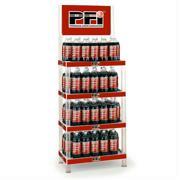 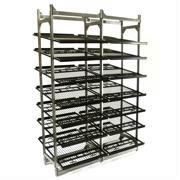 Showoff family of plastic racks provides a premium display at an economic price. 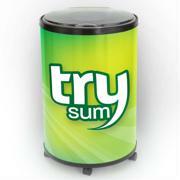 Think Green – manufactured from a combination of sustainable materials and post consumer wast. 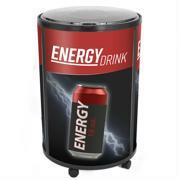 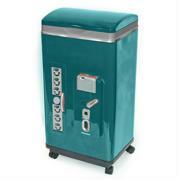 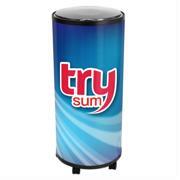 Ability to add permanent brand or store graphics. 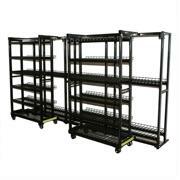 Ships unassembled for freight savings, yet quick and easy assembly for rapid deployment in minutes. 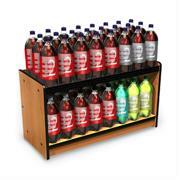 Create incremental sales in any department – delis, produce, seafood, meat, bakery and checkouts.